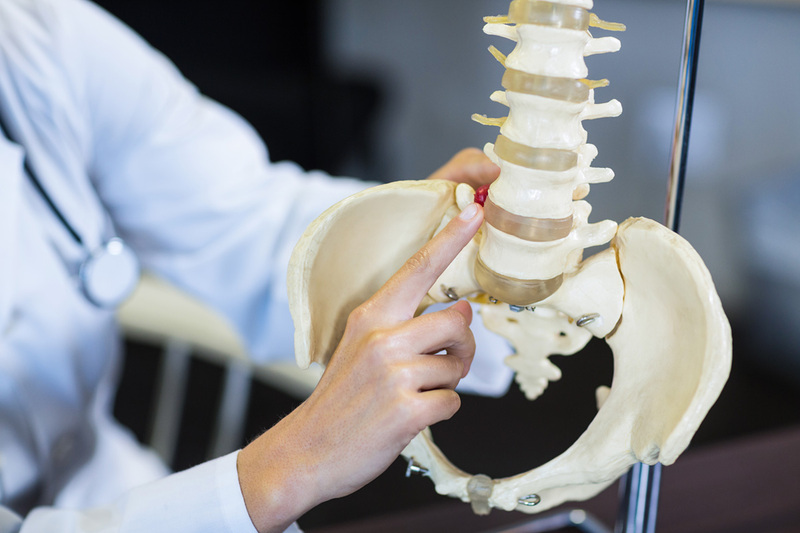 Chiropractic is a hands-on, non-invasive approach to health care that focuses on the assessment, diagnosis, and treatment of disorders arising form the muscles, nerves, and joints. 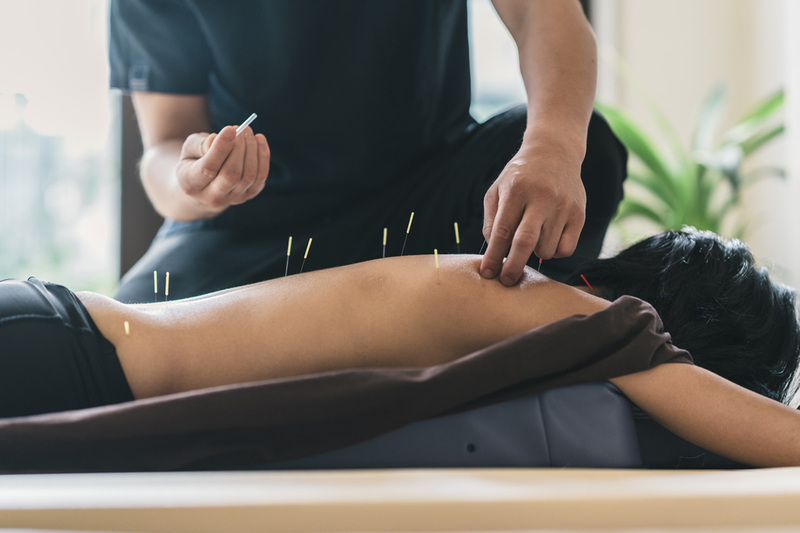 Contemporary medical acupuncture is a technique focused around modulating abnormal activity of both the musculoskeletal and nervous system. 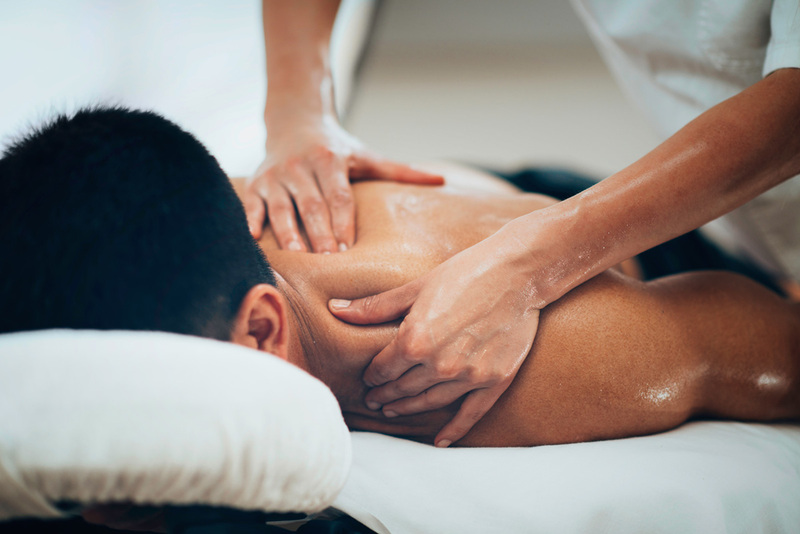 Massage therapy helps to alleviate pain associated with trauma (accidents or surgery), repetitive strain (occupational stresses, poor posture), or chronic pain conditions. At Frontenac Chiropractic and Sports Rehab, our professionals work together to promote a timely recovery and return to activity. 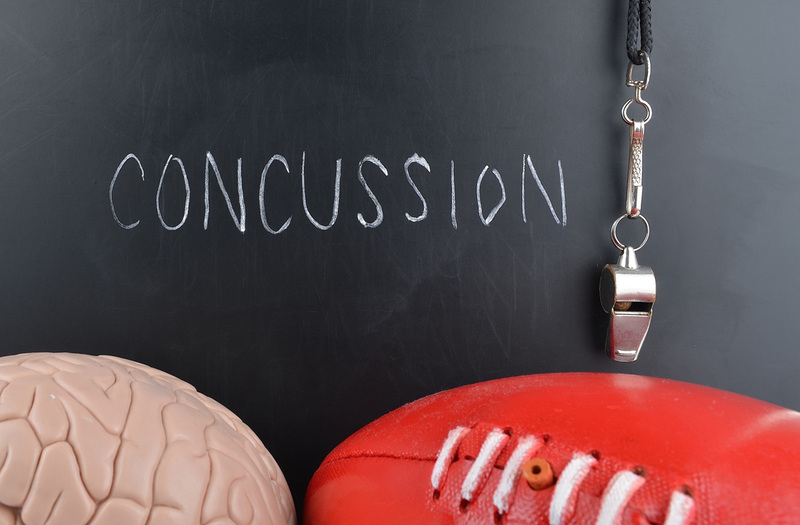 Our chiropractors provide an advanced approach to concussion awareness and management, effectively guiding injured athletes to a safe return to sport. Prenatal care is of special interest to Dr. Kohlmeier, who has received additional accreditation in Webster Technique. Myofascial Release is a form of soft tissue therapy that focuses on problems arising in muscles, tendons, ligaments, fascia and nerves. An orthotic helps to properly align the foot and ankle to reduce pain and dysfunction, and enhance the body’s performance and efficiency. Allow us to help get you back to a healthy, active life. Tell us about your experience. Leave us a review on Google!